Top New Zealand business event planners and decision-makers had the opportunity to discover Australia's creative business events delivery and immerse themselves in a bespoke Australian wineries experience in Auckland last night. Hosted by Business Events Australia, Tourism Australia's specialist business events team in partnership with Ultimate Winery Experiences Australia, 60 guests were taken on a journey through five of Australia's leading wineries, showcasing the unique experiences available for the New Zealand business events market. Ultimate Winery Experiences Australia is a hand-selected collection of Australia's premium wineries offering quality winery experiences, based around world class wines, warm and knowledgeable hospitality and culinary excellence. 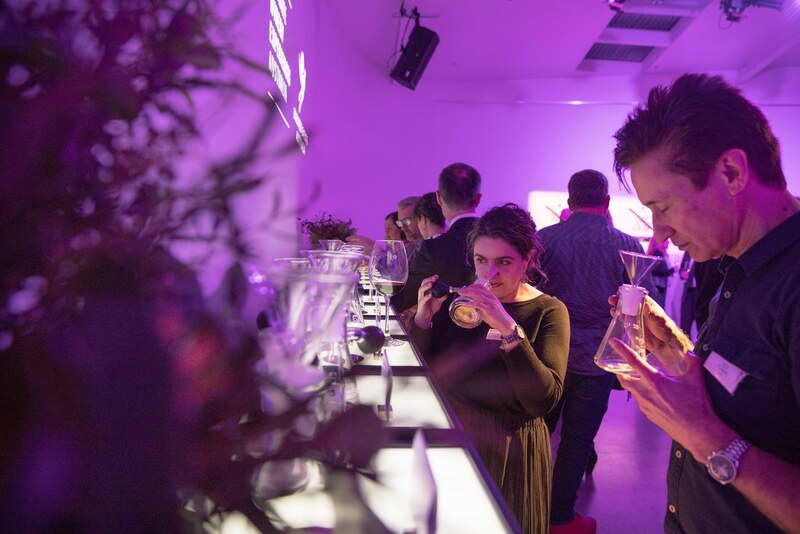 Going beyond wine tasting, last night's event provided guests with a multi-sensory experience of Australia's unique places, people, produce and business events offering. "New Zealand is Australia's largest inbound market in terms of visitation and many business events planners in the market feel they already know Australia well. Last night was an opportunity to extend their knowledge of Australia's exceptional food and wine, business event delivery capabilities, friendly people and unique landscapes," said Penny Lion, Executive General Manager, Events for Tourism Australia. 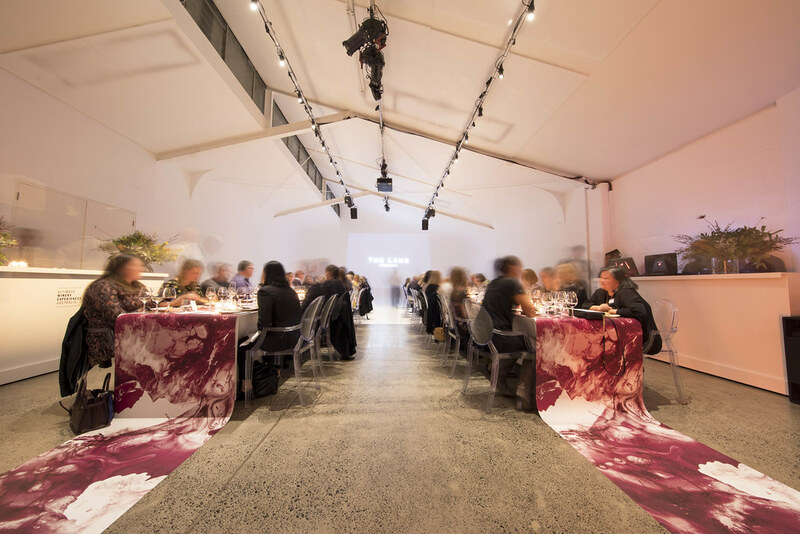 Hosted at inner-city photography space, The White Studios, guests were treated to a degustation menu and matching wines inspired by each of the five wineries - d'Arenberg, Moorilla, Seppeltsfield, Montalto and The Lane. 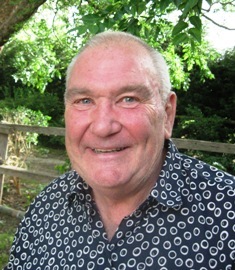 As the evening's facilitator, Australian wine writer, judge and educator Nick Ryan used his knowledge and passion for Australian wine to help bring the stories of each winery to life. South Australian winery d'Arenberg shared details of its newest venue, the architect-designed d'Arenberg Cube, set to open in late 2017. With a vintage being laid down every year since 1878, Seppeltsfield Wines, also from South Australia, gave guests an exclusive tasting of their 1917 port. Also from South Australia, The Lane Vineyard showcased their 'blend your own' experience whilst Tasmanian winery Moorilla, situated at the Museum of Old and New Art (MONA), demonstrated the relationship between art with wine. The Mornington Peninsula's Montalto Vineyard and Olive Grove offered guests a glimpse into their 'Estate to Plate' experience, a guided exploration of the property's two acres of kitchen gardens, olive groves and extensive sculpture collection.